After two very android QGIS centric weeks I’m very happy to point you to last night nightly build that includes a lot of new improvements, better stability and of course all the super cool features of the freshly released QGIS 2.0. So, go ahead, get the installer, get the latest nightly and let me know how it goes. – There is no styling UI, but if you load an already styled project all works nice. – When digitizing, don’t use the enter button in the android keyboard to confirm the attributes form but just close the keyboard and use QGIS ok button. 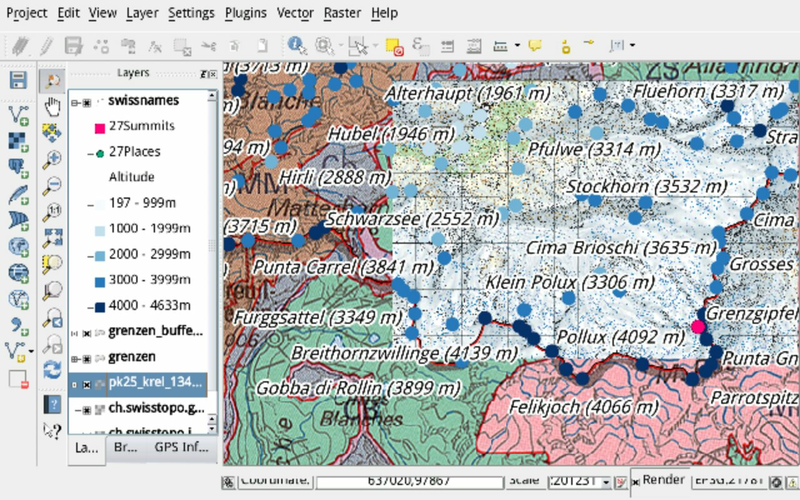 Thank you for your commitment in this QGIS project. I will try the new release next days. is the GPS connection already or will be in the future? i thinkk is one of the most important to collect data. If you already have ministro it doesnt ask. What error do you get in logcat? Could not install the recommended version (it says it’s 0 Mb and problem with md5 if I try to proceed). I’m installing the nightly right now. That’s what I did. I had to clear the cache to proceed. I also installed nightly and it works. I download nightly and install it. 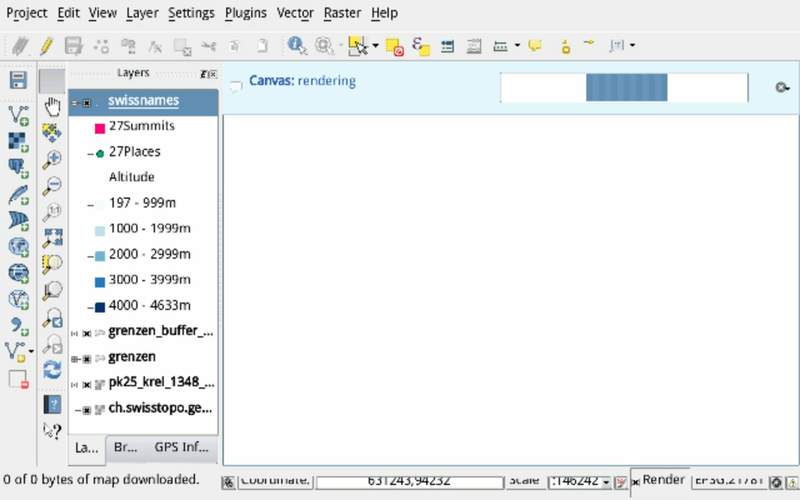 when run QGIS asks for Ministro…download and install it so. ministro cannot satisfy your dependencies. I am having this problem now with an Acer Iconia 830. Was there a solution for this?? I have had no problems on the previous model iconia 810. The python script is working fine on PC but is not starting on Android. Is there something to install to make it work or is it not supported? I’ve got my response, it’s not supported for the moment. So it’s important for me to know if it’s comming soon or not? Does it work for mobile or just for tablets? I installed it on a Motorola Electrify M and it seems to work fine, except that many of the menus and such are too big to display and there seems to be no way to access those hidden portions of dialogues. I’ll keep checking back in on the Android build…this is one of those super-promising data collection tools that just opens up tons of new possibilities!! Thanks! I can’t installed on my tablet (e-ceros Revolution). “the package didn’t download correctly (md5 hash mismatch)” ,Nightly version can’t install, but qgis 7 armeabi it’s ok.
And on my phone (BS502) qgis 2.0 run very nice. the install worked perfect on my ASUS TF701T android tablet. 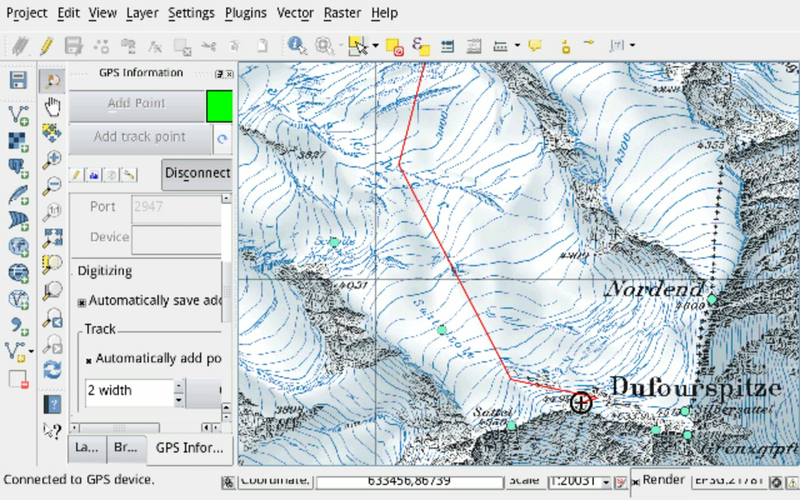 QGIS works fine and fast. does anybody know how to proceed ?? cause all my background maps are in .ecw format … ! Ecw has licensing issues (try googling ecw qgis). It is not supported at the moment and i need to investigate if it is allowed to distribute the support.